Star Liverpool Player To Return From Injury But Does He Deserve To Go Straight Back Into The Team? Liverpool are enjoying a remarkable season with the Reds right in the hunt for their first top tier title since 1990 and looking to finish the season off with at least one trophy in the famous cabinet. The success so far this term has been built on the best defence in the Premier League with just 18 goals in the against column so far and much of that success is down to the rock solid partnership between Virgil Van Dijk and Joe Gomez at the heart of the back four. 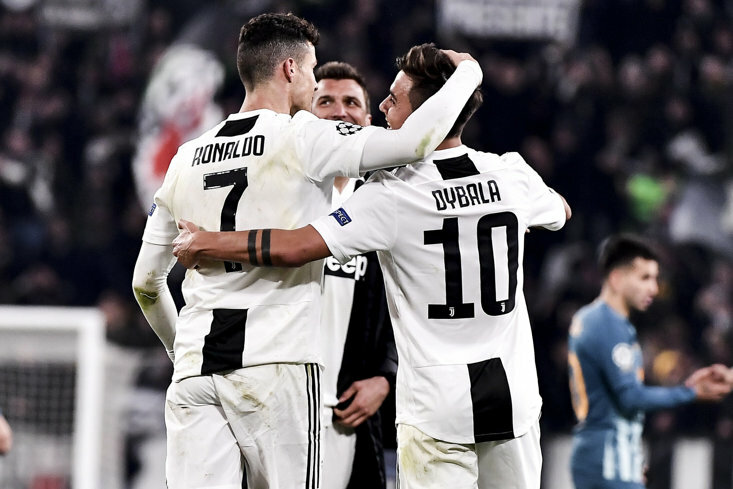 The two seemingly built up a telepathic relationship through the early weeks of the campaign with the young English defending improving with every passing week with a series of top class displays alongside his Dutch team-mate. 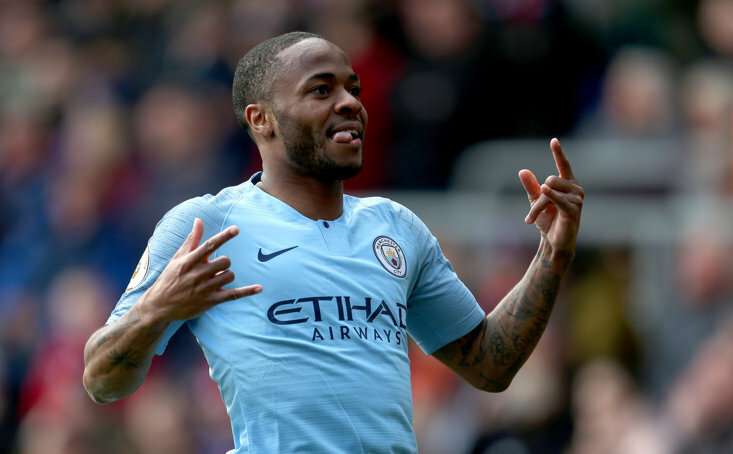 It all came to an abrupt end in December though when Gomez picked up a serious injury against Burnley and it is only now that the former Charlton youth product is close to being ready to return. Since Gomez picked up that leg fracture at Turf Moor, Jurgen Klopp has been forced to use Dejan Lovren, Fabinho and Joel Matip alongside Van Dijk with the German searching for a settled defence. Matip has been the one who has stepped up to the plate in the last six weeks with a series of calm displays to cement his place as the new regular partner for the near faultless Van Dijk. The big question now arises for Klopp with Gomez close to being ready for a return to the match day squad, although the game against Spurs on Sunday is likely to come too soon. Will the former Dortmund manager keep faith in Matip, the player with fitness and form on his side or will he go back to Gomez, who looked so impressive in the early weeks of the title charge. Gomez should be the choice given the way he performed before the injury with his partnership alongside Van Dijk second to none at the time. The two players compliment each other perfectly with experience and youth mixed together but most importantly Gomez was improving with every game and looked on the path to becoming another young England star for the fans to idolise. At the time of the Burnley match, Liverpool had conceded just five goals in the Premier League with Gomez a regular in the team which was a remarkable start to the campaign. Since then, Liverpool have conceded 13 more goals which is by no means a poor record but does highlight the slight dip in that defence following the injury to the young defender. 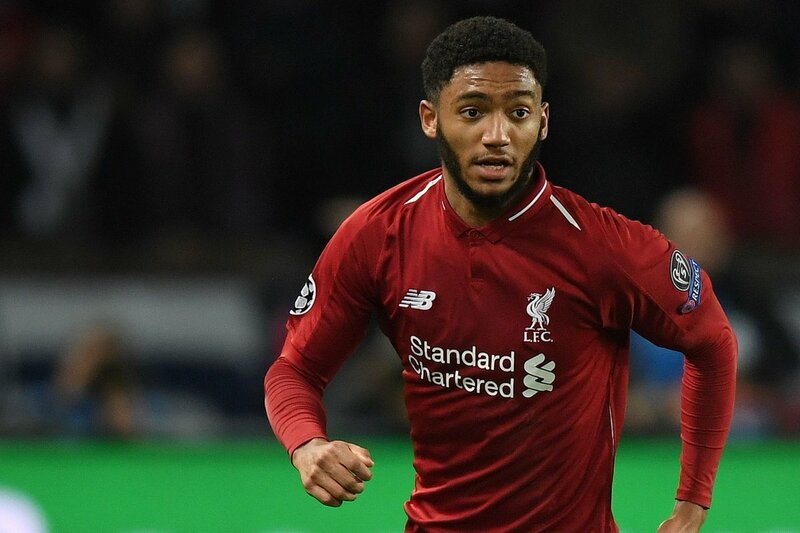 Jurgen Klopp will have a tough decision to make about when to throw one of his key players back into the starting team but Gomez has generational talent and he might just be the difference between lifting the Premier League title and falling short once again. Matip has performed admirably in recent weeks and can do a job but the next mistake is always just around the corner and at this stage of proceedings that could prove fatal.